The medical field is brimming with cutting edge technology. From nanobots to virtual reality surgery, the future truly does seem to be now. 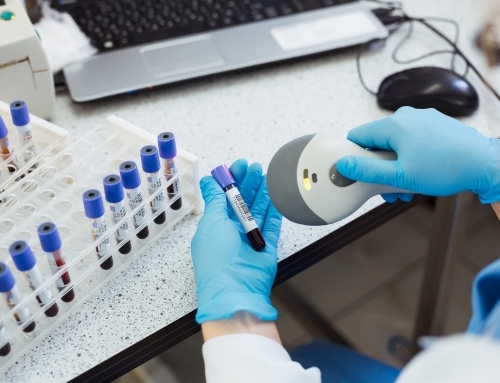 There’s another new innovation that’s making leaps and bounds in the healthcare industry. It’s a simple low-tech solution, one you might not be expecting: barcodes. Barcode labels are revolutionizing the way hospitals, pharmacies, and doctors are treating and IDing patients. Their simple implementation and ease of use make them ideal for many kinds of healthcare providers. Let’s explore what barcodes can do. Gone are the days of tracking patients and their medications with handwritten charts. Go digital and save time and paperwork. Practitioners can scan their patient’s ID bracelet in seconds. They can see what medications were administered, and the doses that were given. You’ll also get electronic alerts if a patient is overdue for a dosage of medication; this could save a life. Additionally, nurses will find that they have a better understanding of their patient’s needs. This automation will let healthcare professionals refocus on patient care and comfort. 1.5 million Americans receive the wrong medication every year in the United States. Barcodes make medication mix-ups like these a problem of the past. Barcode labels can also reduce the risk of accidental misdiagnosis. This creates a higher level of patient safety. ID bands can contain unique barcodes to help identify each individual patient. Access these unique identifiers electronically. Then, link them to the medical history of the patient. Code collected data such as vital signs and check-ups will be easy to track, too. Barcode labels also make switching rooms or checking in and out of hospital wards a breeze. 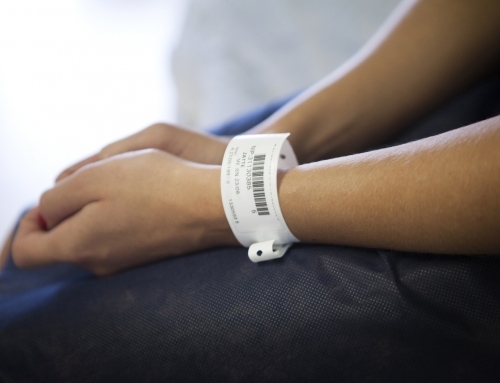 Guide patients back to their rooms with a quick scan of their ID bracelet. They also ensure that a patient will never receive the wrong diagnosis or treatment. They offer the added benefit of providing an extra layer of hospital security. The National Drug Code (NDC) is a 10 digit identification number. It is used for all prescription and non-prescription medications in the United States. This code makes identifying the labeler, product, and quantity simple. You can make sure you’re always doling out the correct dosages. Scanning an NDC for Wellbutrin, for example, would let you know what this vial contains: 100, 10 mg doses of the medication. You can even find out that the nearby pharmacy labeled and packaged it. This detailed level of tracking makes restocking inventory happen automatically. These labels avoid the trouble of over or under ordering. This ensures that patients always receive the care they need without having to wait. 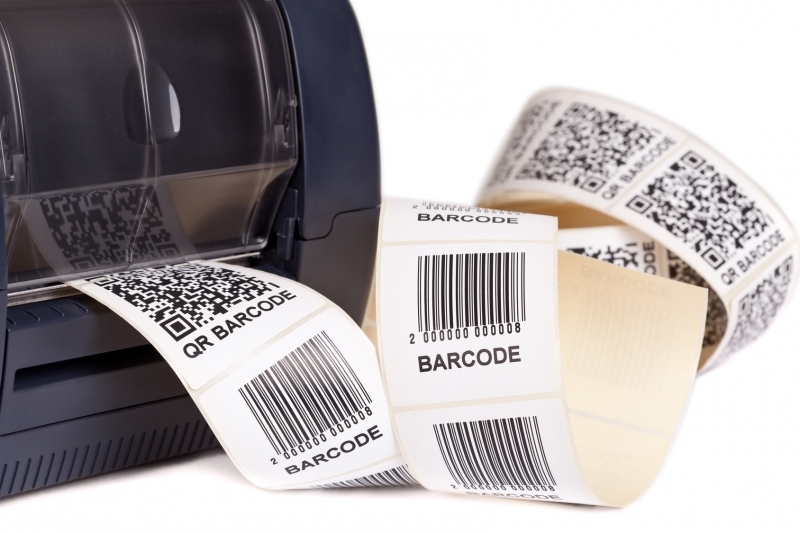 Thinking of implementing barcode labels into your medical practice? Give us a call at 615-377-8849. You’ll always speak to a real person, we promise. We pride ourselves on understanding your unique needs. We built our company on the principles of honesty, integrity, and mutual respect. You can rest assured that we’ll treat your concerns as a priority. Together, we can create a plan to help everything run smoothly for you. 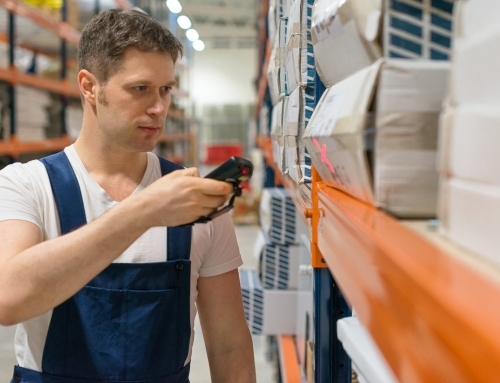 Transition to using barcodes without any interruption to your facility. Let us know how we can best help you.